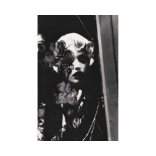 Ellen von Unwerth - GALERIE SUPPER is specialized in contemporary art. 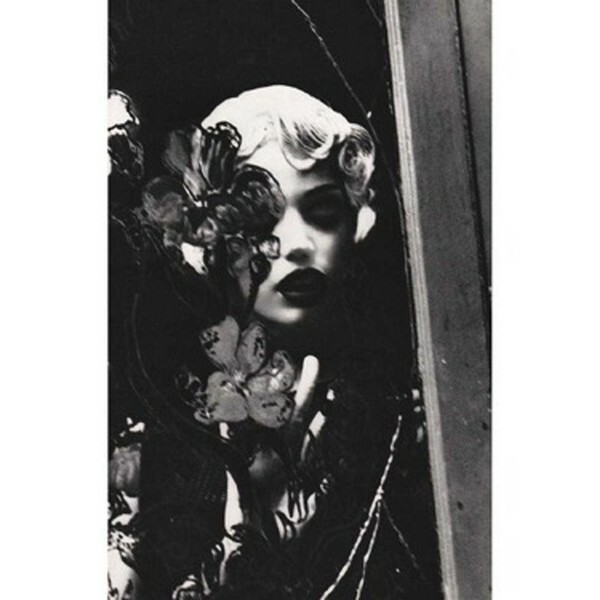 Ellen von Unwerth is an artist, fashion photographer and filmmaker. 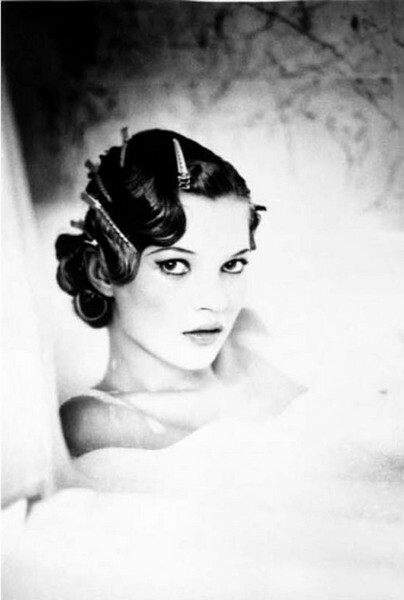 TASCHEN and other prestigious publishing houses issued several photography books by her. 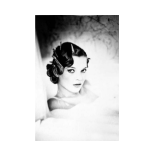 Having worked as a fashion model herself before, she became internationally known through her exquisite feeling for a new perspective of the female within a formerly strictly male-dominated field. 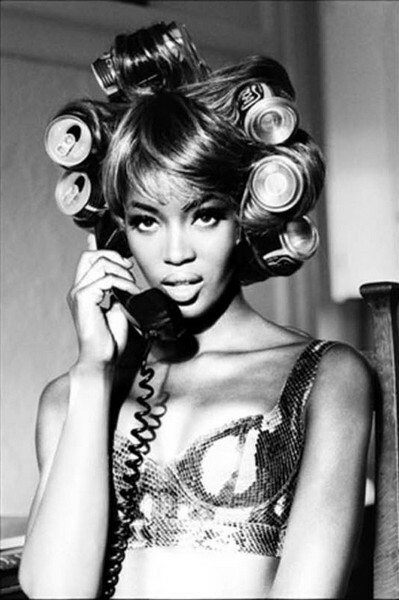 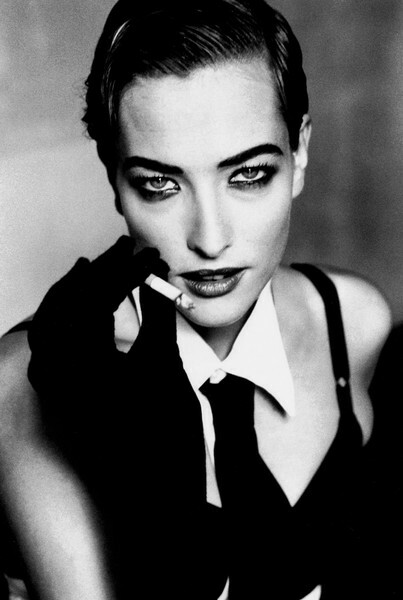 Ellen von Unwerth’s (*1954, Frankfurt am Main, Germany) photographs have been widely exhibited internationally including in Archaeology of Elegance (2012), Fashioning Fiction, exhibited at MoMA/Queens in 2004, and The Model as Muse, exhibited at The Metropolitan Museum of Art (2009).